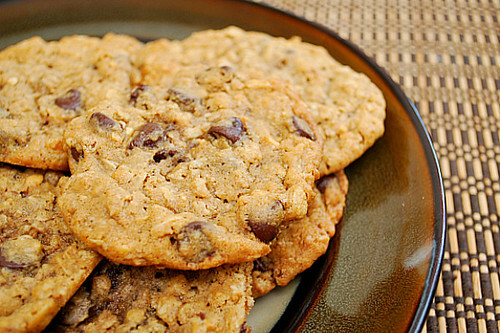 10 Chocolate Chip Cookies for Nat'l Chocolate Chip Cookie Day! Krusteaz Bakery Style Triple Chocolate Chunk Cookie Mix makes chewy and delicious cookies with creative recipes like Mini Cookie Ice Cream Sandwiches, Double Trouble Chocolate Cookies, Triple Chocolate Chunk Banana Cookies and so much more. I'm definitely a thick and chewy girl! 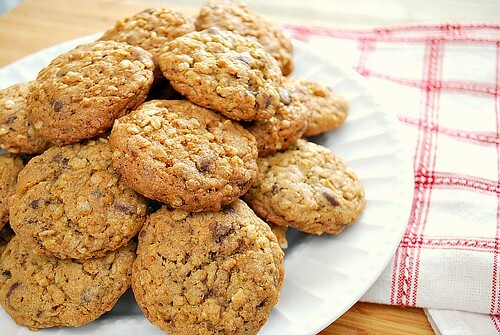 The exteriors should be slightly crisp, while the rest of the cookie should be soft and chewy. 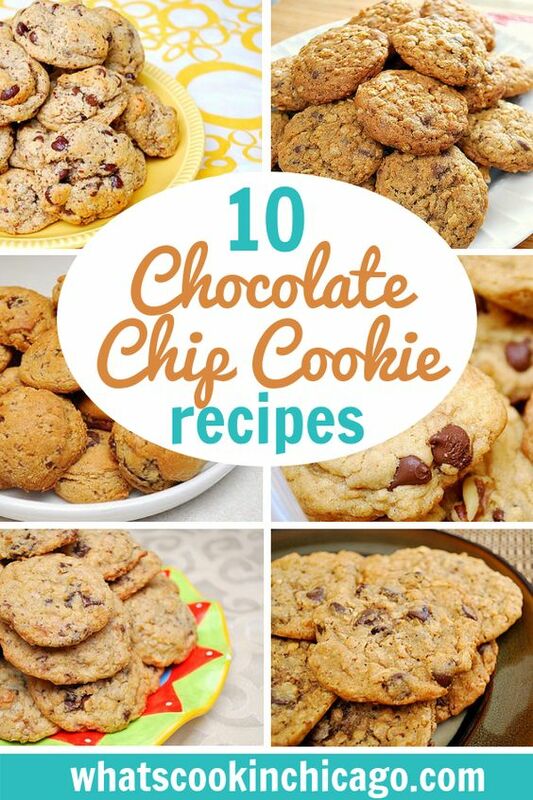 Mmm, now I want a chocolate chip cookie! All these cookies look amazing! I love my ccc's thin and crisp ... perfect for dunking!! But I've never met a cookie, thin or thick, soft or crisp, that I didn't like! Yay for chocolate chip cookie day!!! 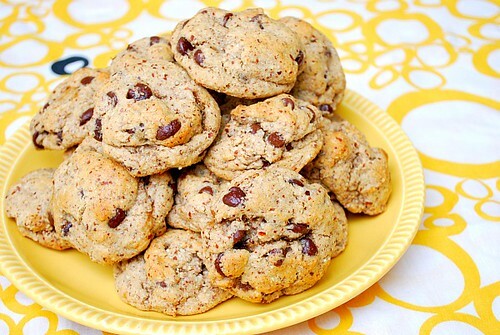 I am definitely craving cookies! 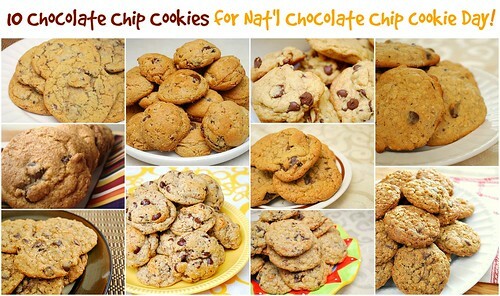 Love this round up of cookies! 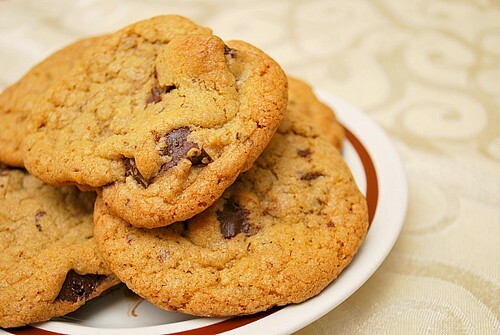 Chocolate chip cookies are one of the best things in the world. I don't think I could ever get tired of them! Thanks for some new recipes to try! Mmmmmm. 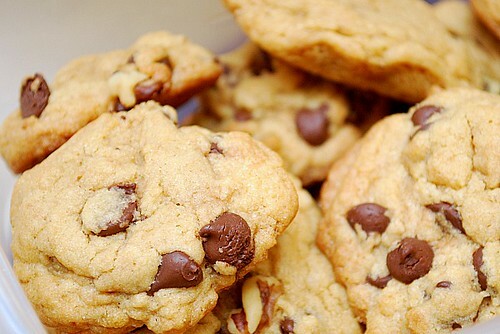 Chocolate chip cookies are my favorite. And with all these choices, I won't know which one try try. YUM! these look amazing. 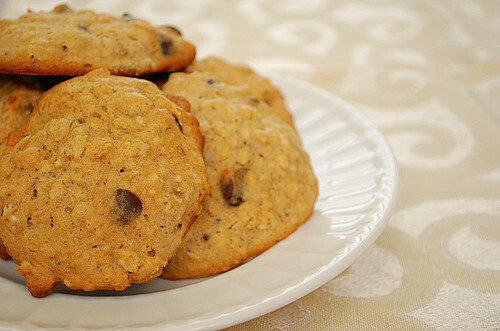 I am going to share these on my facebook page today as I didn't make cookies for national chocolate chip cookie day. 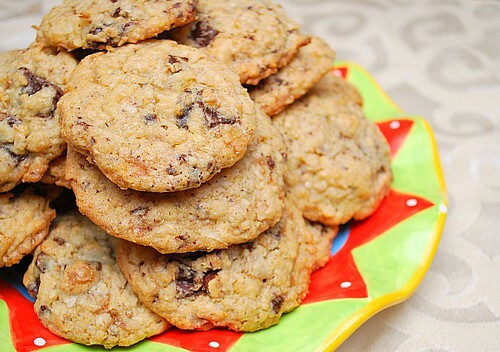 I am a big fan of chocolate chip macadamian nut cookies. You always see these made with white chocolate, but dark chocolate or milk chocolate is 10 times better in my opinion! I like my chocolate chip cookies soft and chewy. I don't like crisp cookies because they spill crumbs everywhere.